This shoe may be timeless. You’ll only cry once. There are many colors to choose from in this flat! 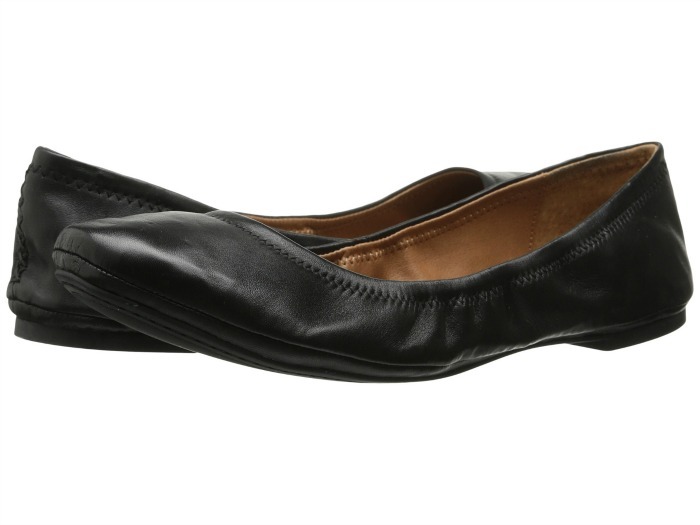 I would literally fold these up and stick them in my bag when I go into the city, I always like to have an extra pair of shoes in case my feet need some relief from walking. 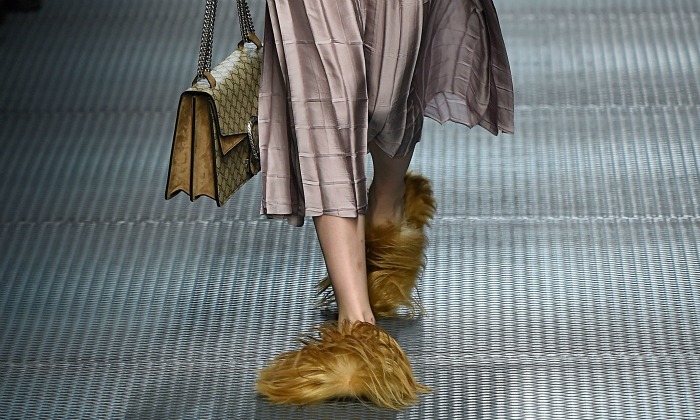 When I look at these shoes I feel like I could fly through the day. 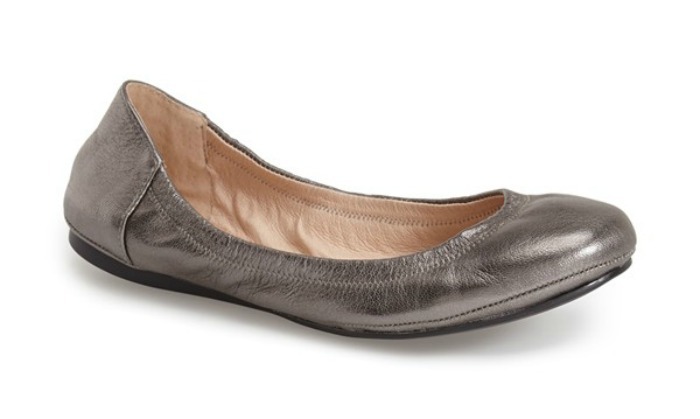 I’m loving a little gun-metal metallic, I’d pair these with a pair of skinny black jeans or leggings. 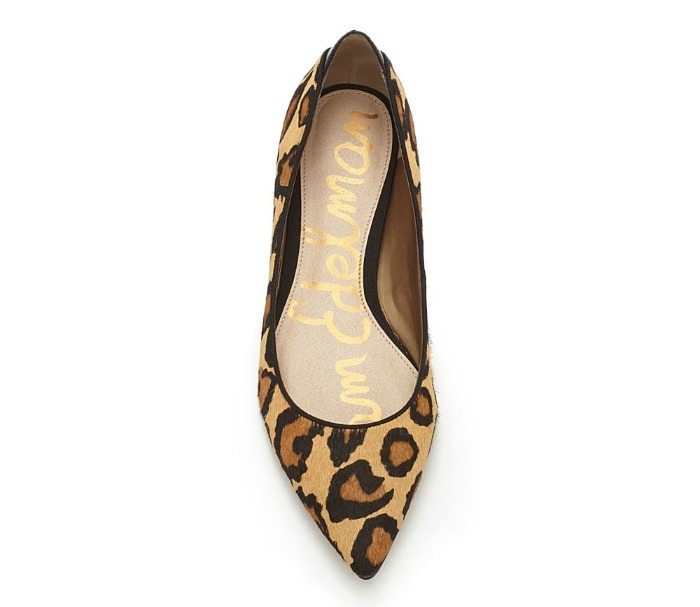 If you follow my blog, you know how much I love leopard print. 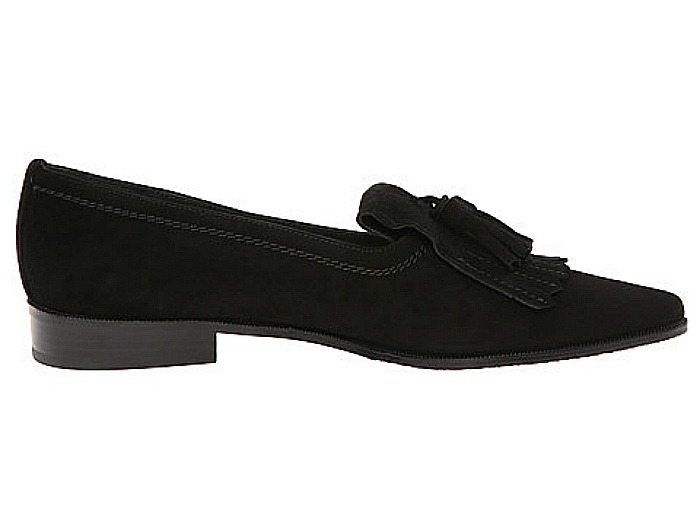 These would look amazing with red or royal blue corduroy jeans! 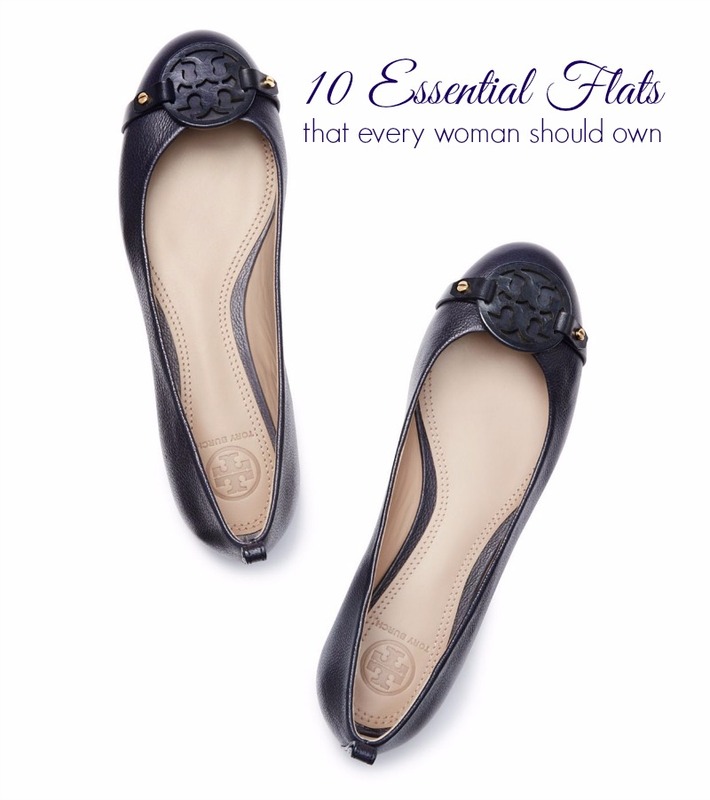 Tory Burch is the Queen Bee of Flats so I have favorited several of hers. 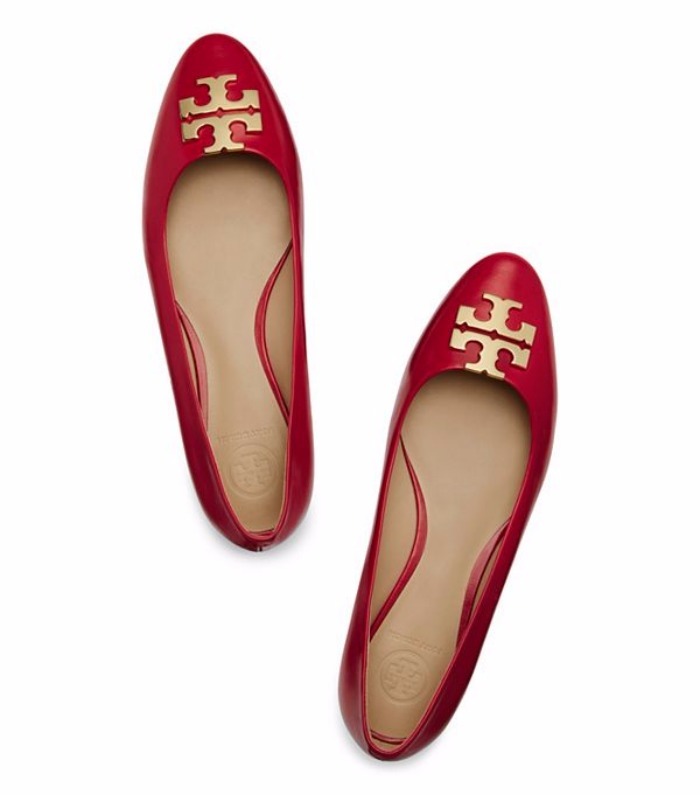 In my opinion, everyone needs a little red shoe in their wardrobe. 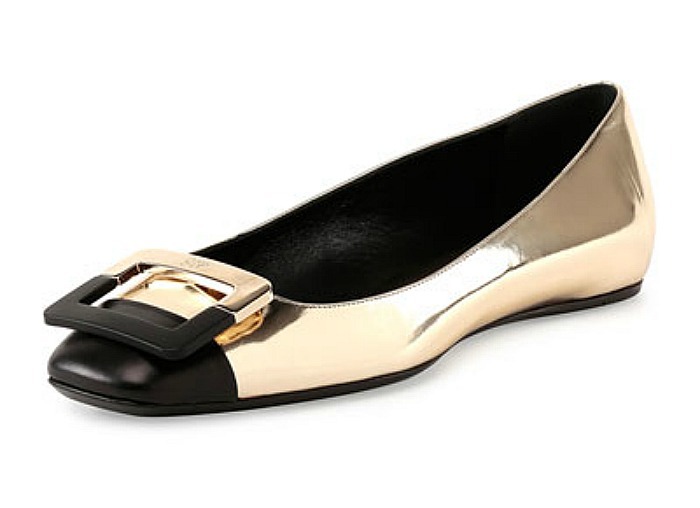 Wear these with all black, red lips and lots of gold jewelry. No one will be able to take their eyes off you. Date night. Concert. 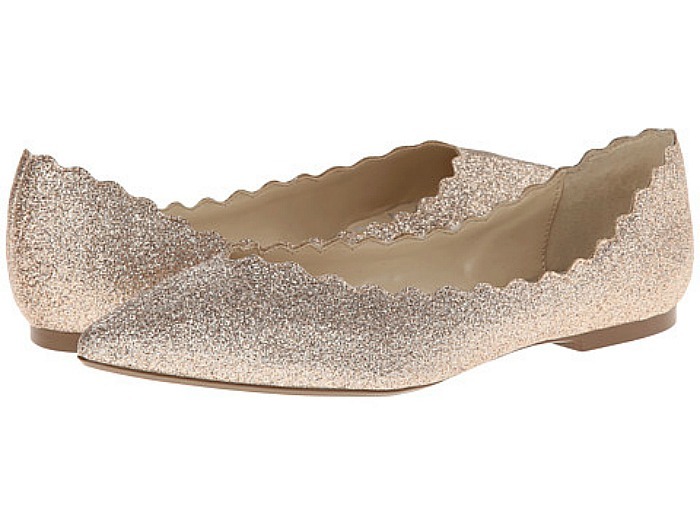 Anytime you’re craving a little sparkle. I love her taller sister too. Do you take this to a pet salon for cleaning? 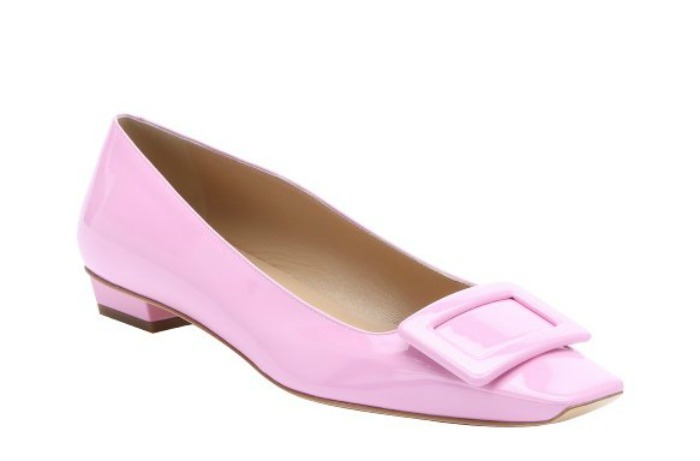 I’m torn between suede and patent leather when it comes to a loafer. 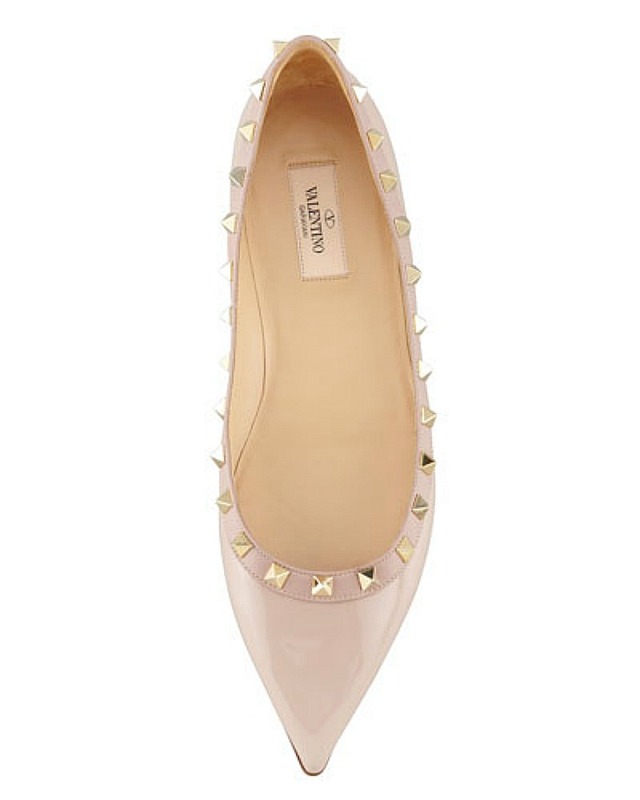 I see loafers as more of a cooler weather shoe, so I guess I have my answer. Suede.